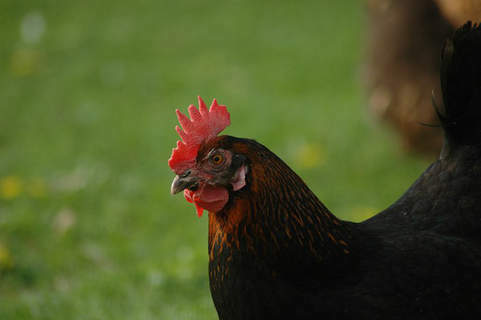 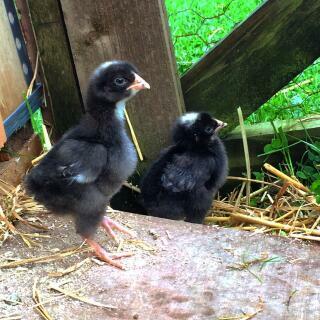 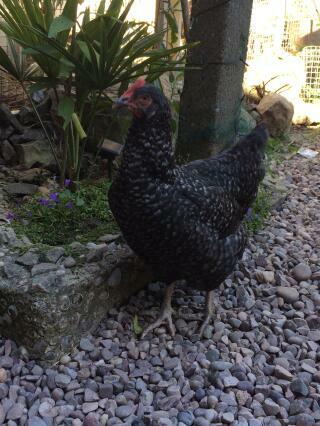 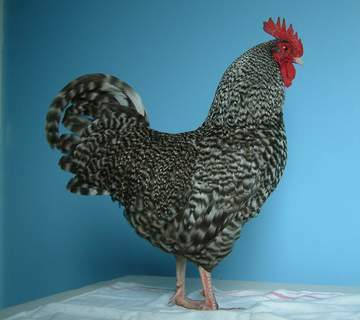 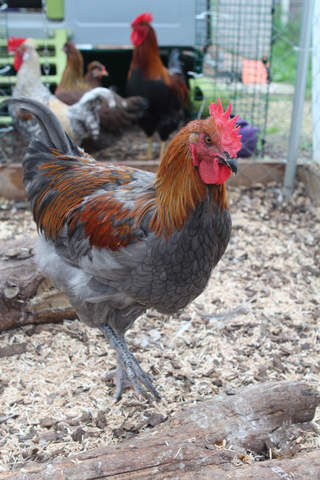 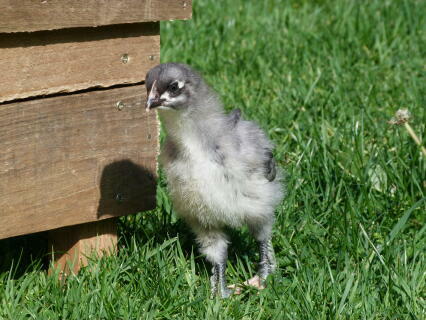 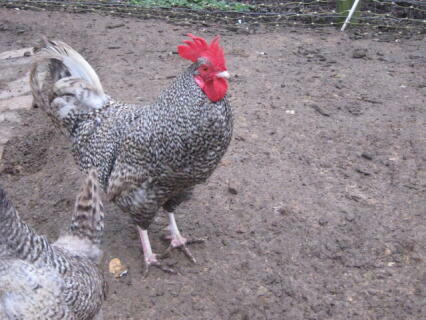 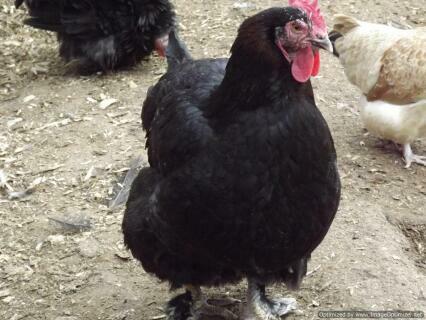 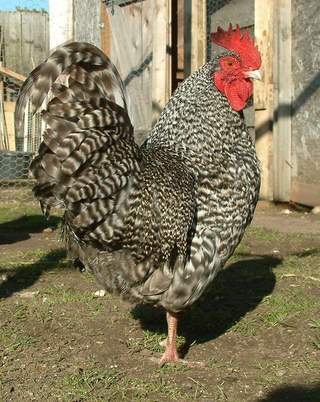 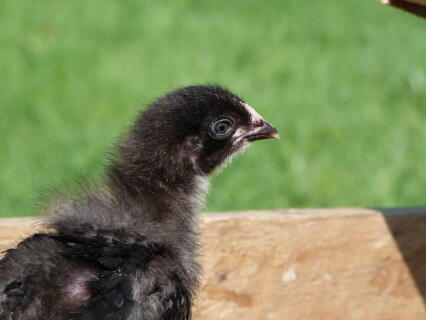 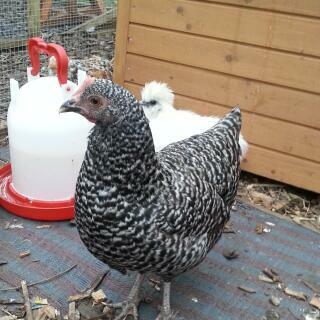 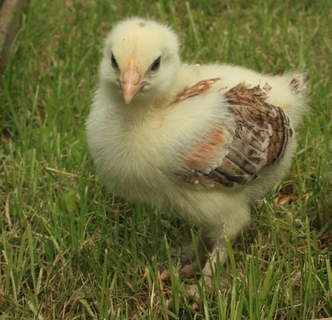 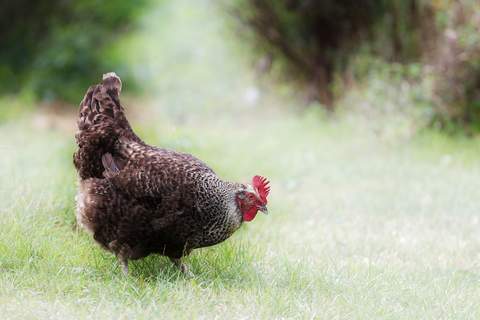 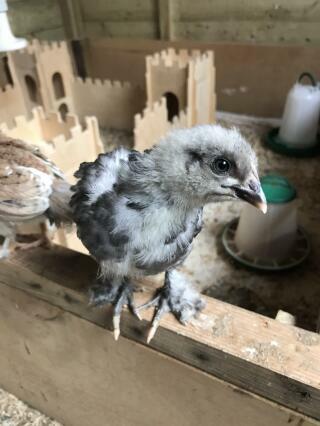 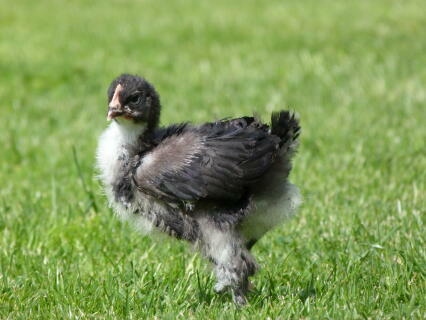 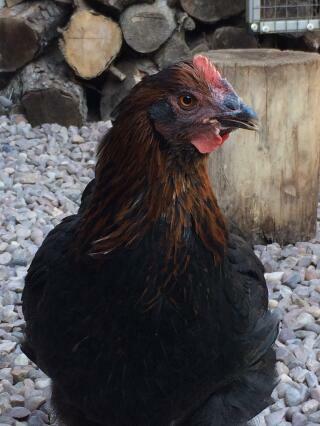 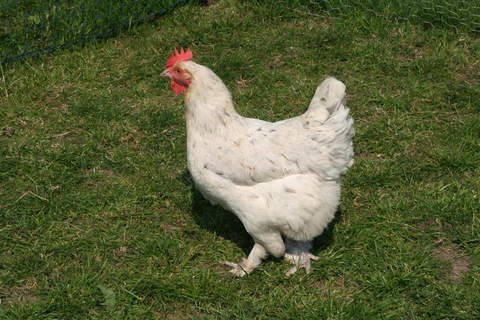 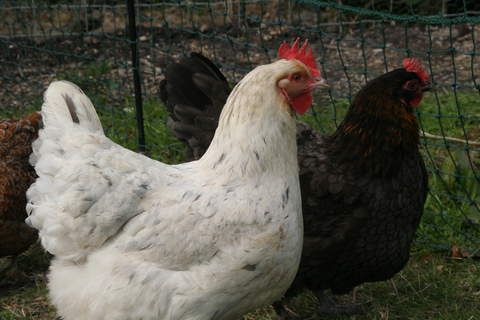 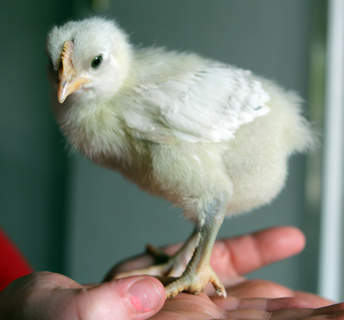 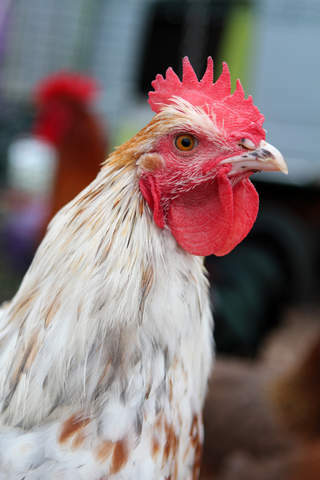 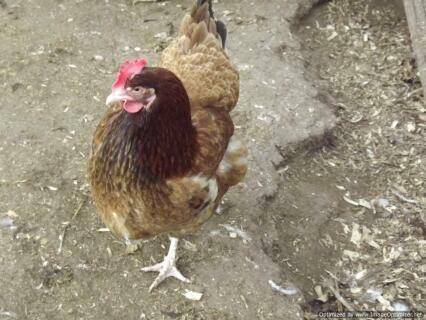 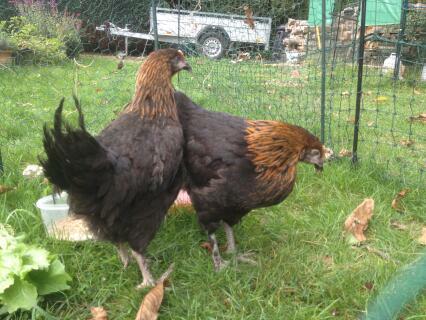 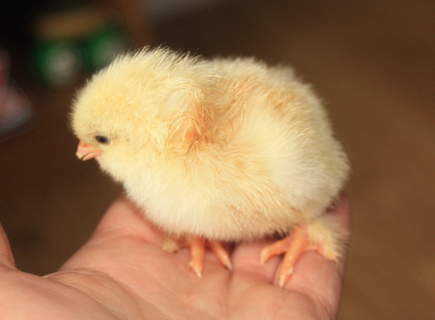 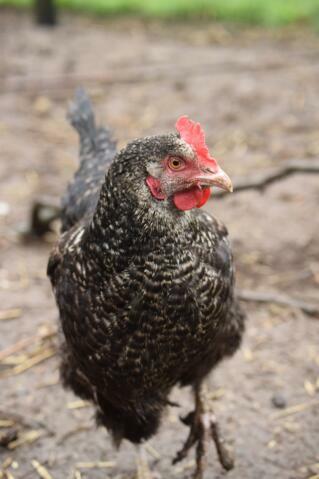 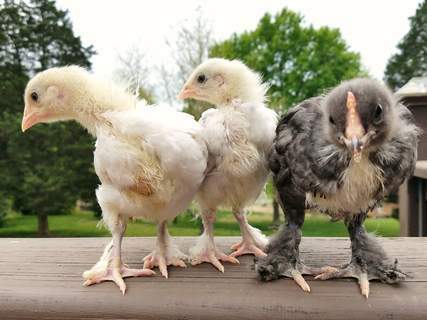 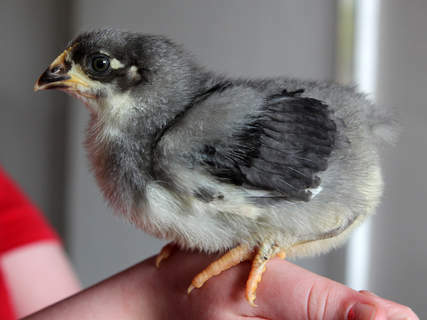 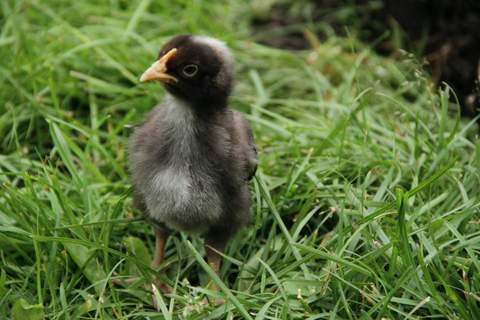 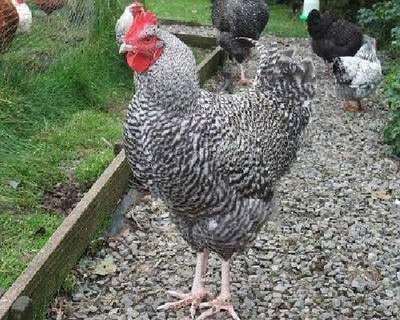 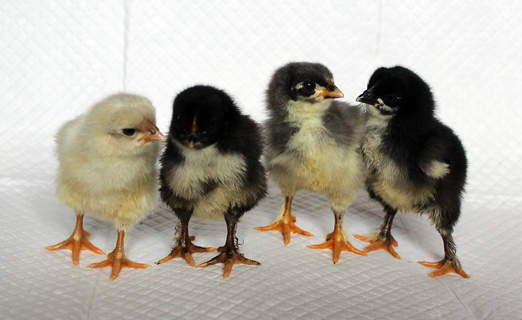 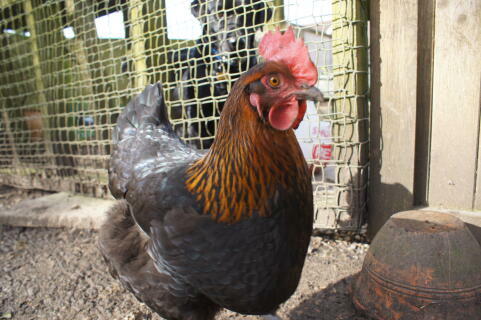 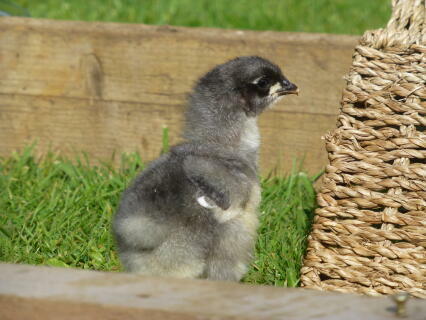 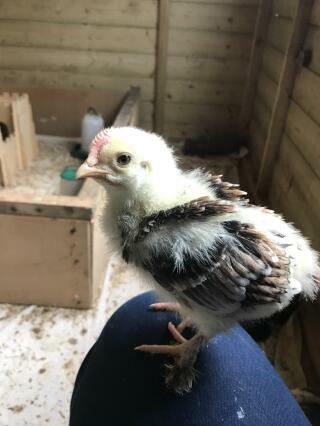 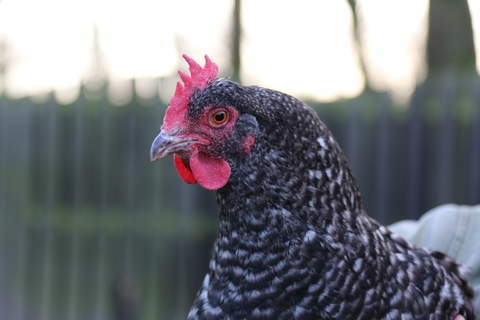 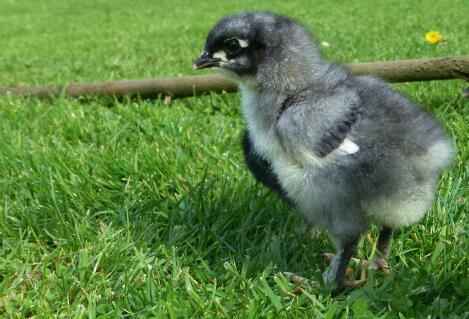 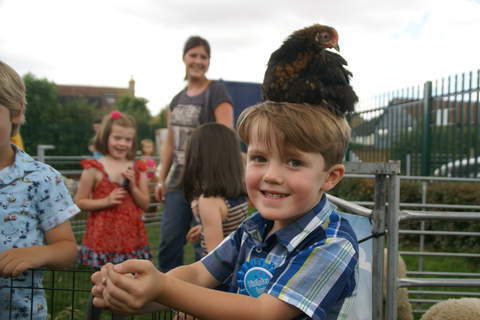 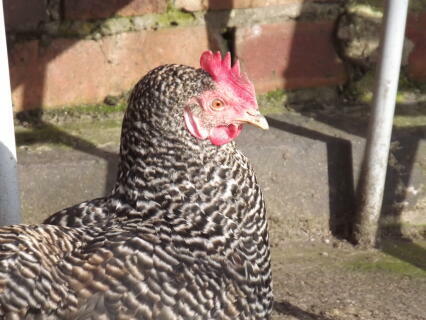 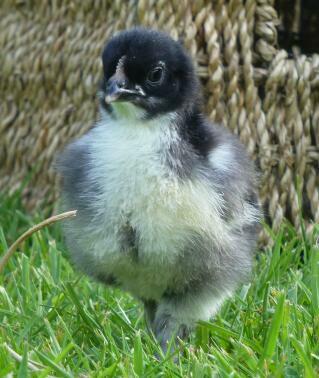 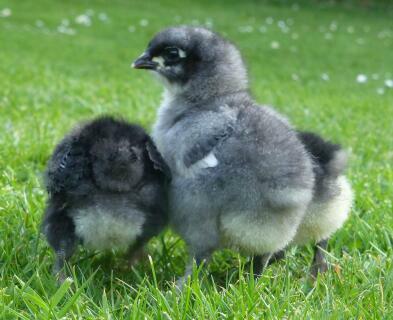 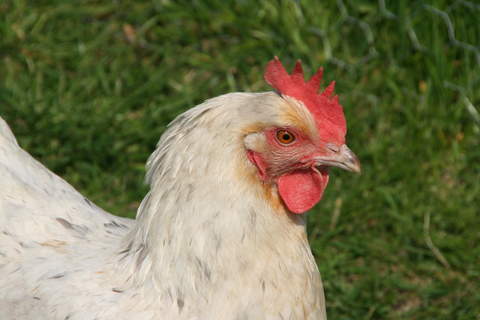 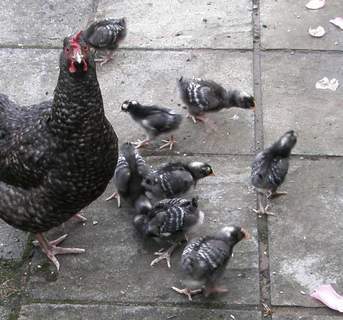 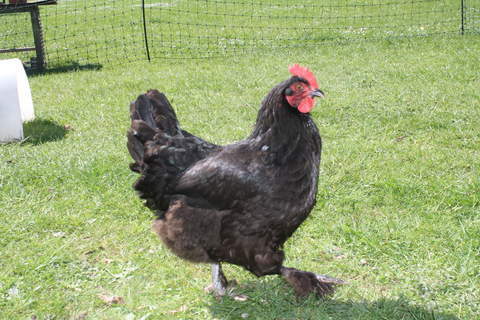 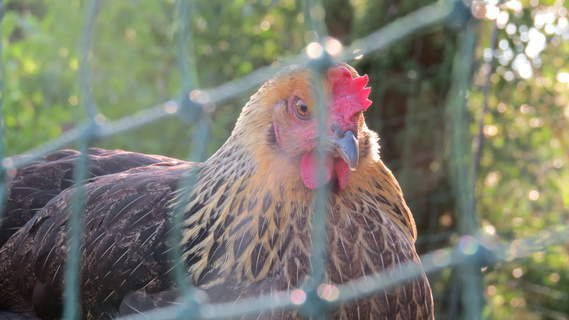 The Marans was one of the last breeds to be introduced to the UK. 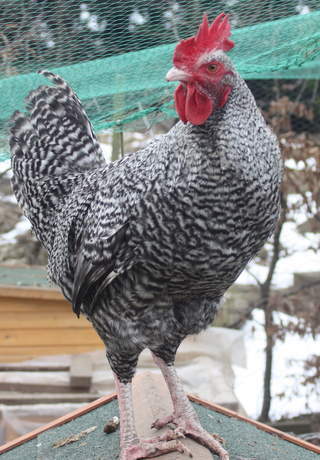 It was developed in France in the town of Marans in the mid 1800s. 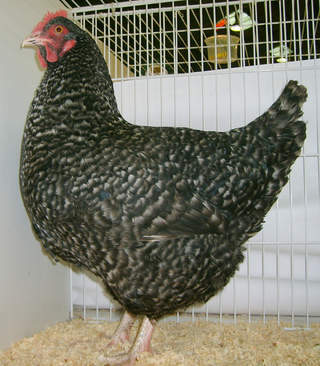 It was developed for both its meat and eggs. 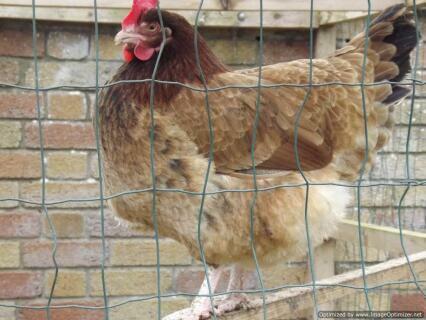 The eggs started to be imported to the UK by a London wholesaler. 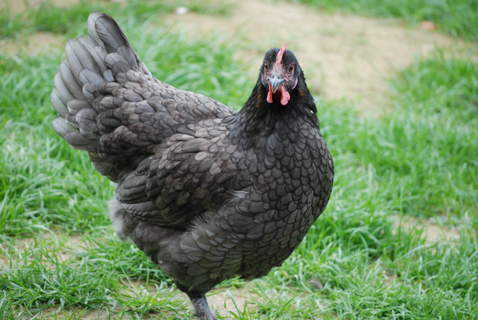 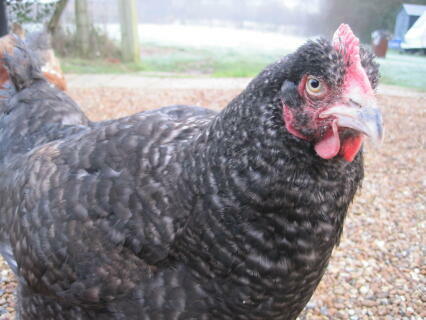 The dark brown eggs soon caught on and became very popular which led to English farmers breeding the Marans. 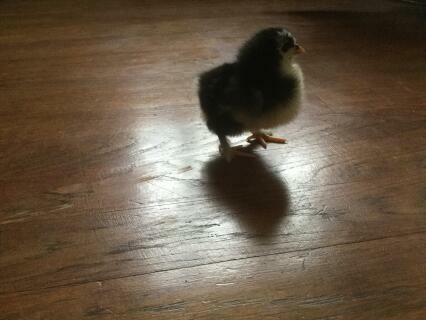 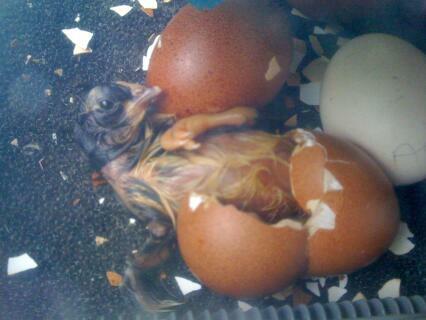 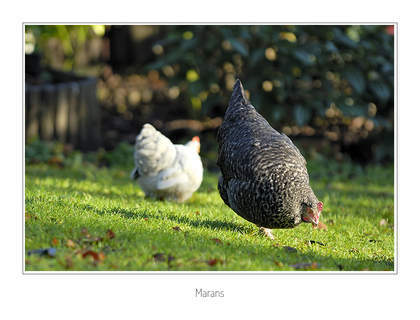 Marans can be lazy birds. 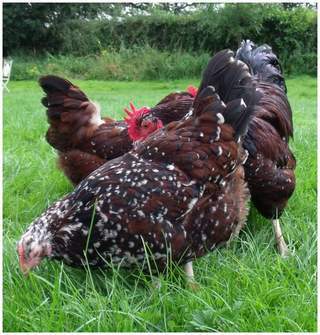 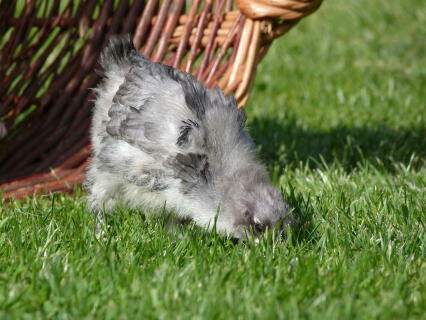 They will get fat very easily if allowed to therefore it is best to keep them as free range as possible to prevent this. 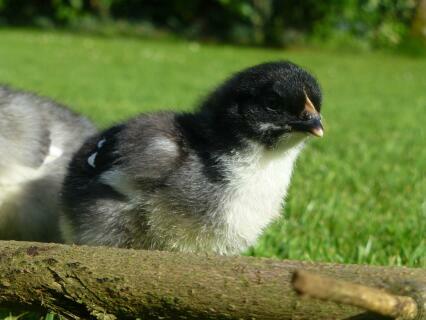 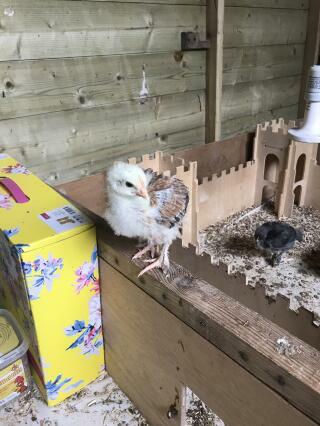 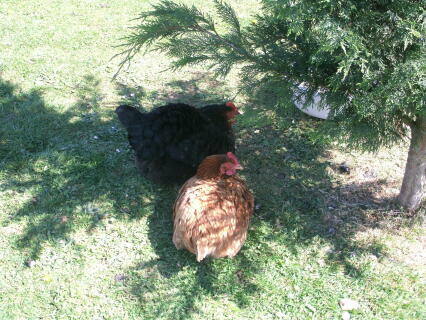 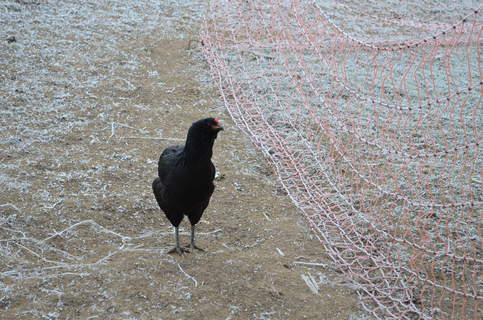 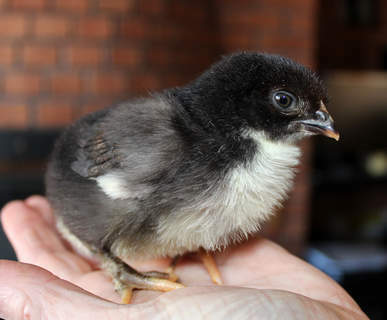 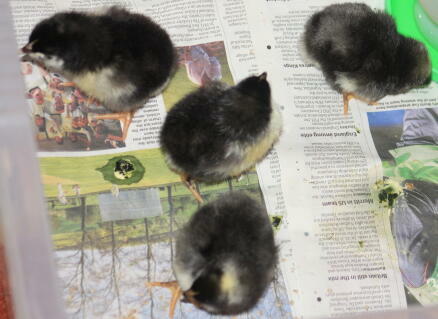 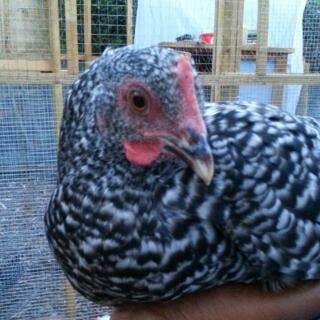 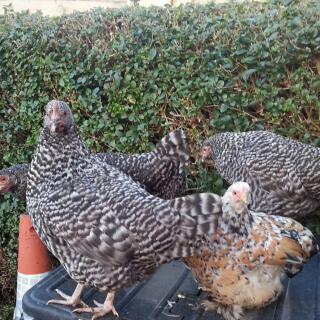 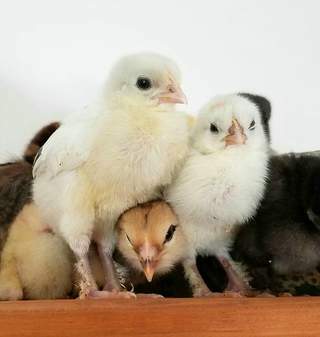 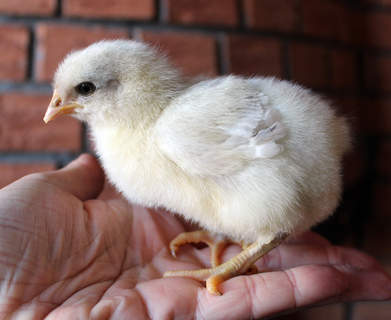 Marans are easy to look after and if given the space will be active. 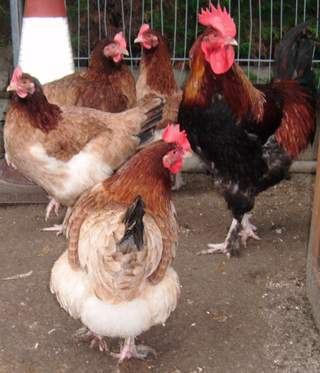 They are a disease resistant breed. 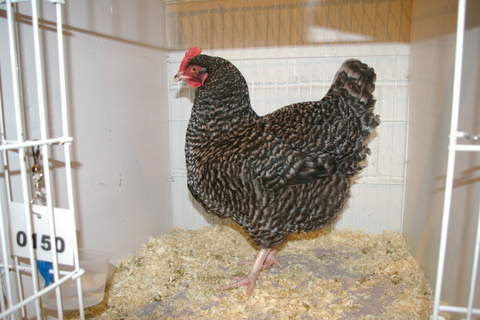 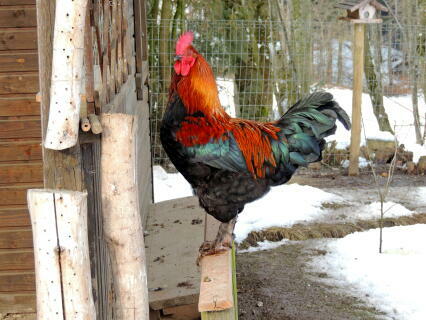 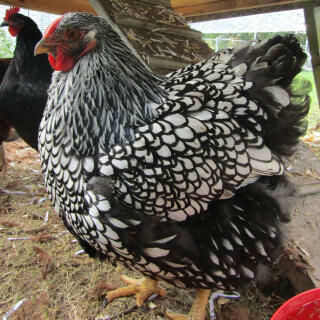 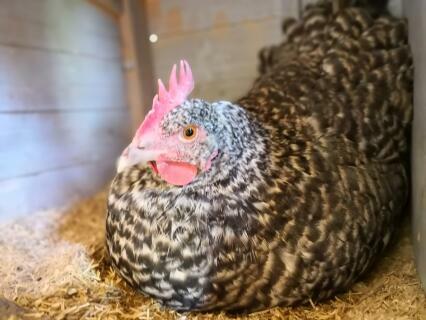 Marans will produce deep brown eggs and are quite placid in nature. 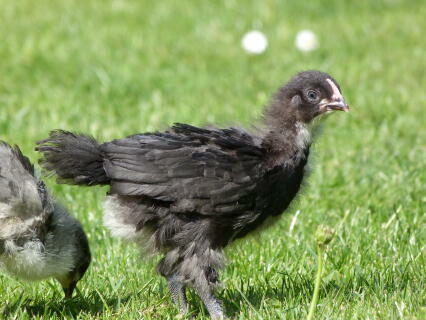 The majority of the Marans we see today in the UK are cuckoo coloured, ranging from a very dark grey colour down to silver. 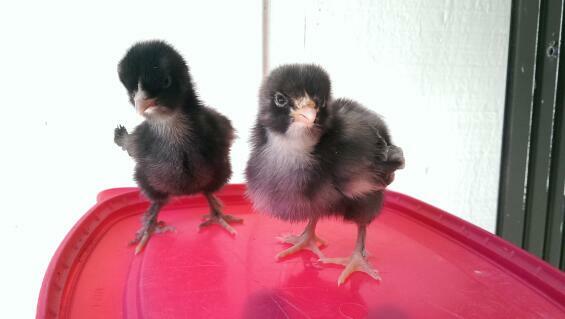 They have bright orange eyes and white legs. 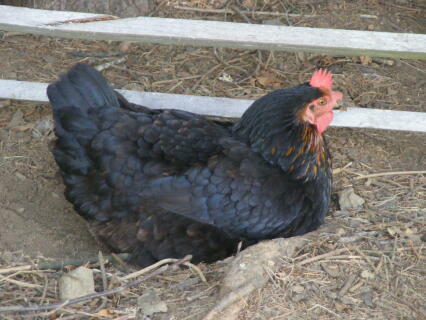 Best of all they produce an almost chocolate brown egg and very succulent meat. 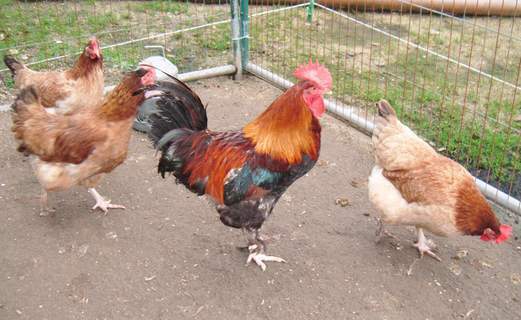 They were popular as show birds in the 1940s where there were far more colours including a gold colour cuckoo. 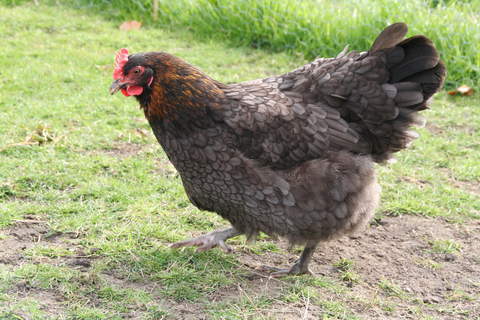 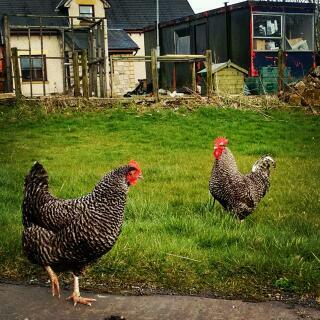 I've just lost my lovely Blue Marans at age 6 .... she hadn't laid for over a year, but was enjoying a free range retirement til the last. 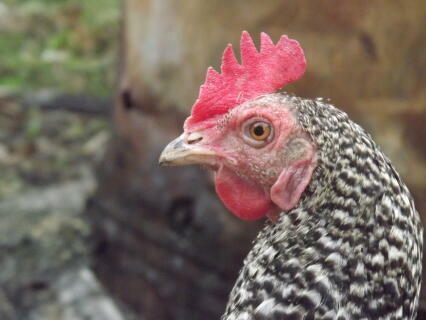 Friendly, curious hen, she was the first to greet me when I went into the orchard. 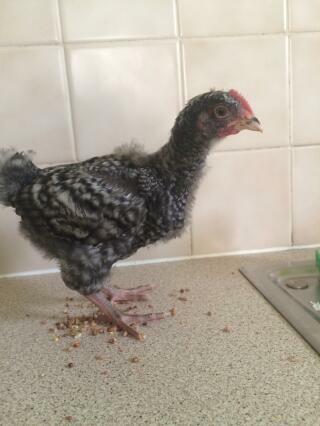 She moulted dramatically, from full plumage to oven ready in a day or so, but a new steel blue coat grew back very quickly. 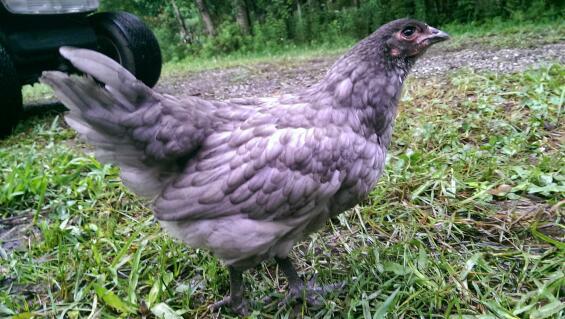 She was a great layer for her first few years. 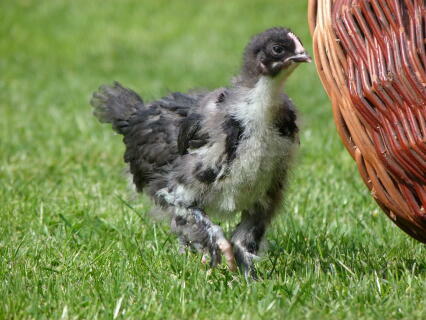 I've also just acquired a "Splash" Marans .... seriously girlie looking chuck, and already laying deep brown eggs daily. 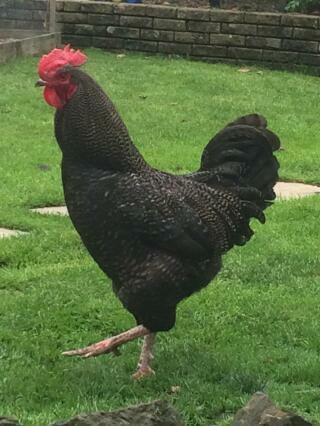 They're good back garden birds, and very decorative. 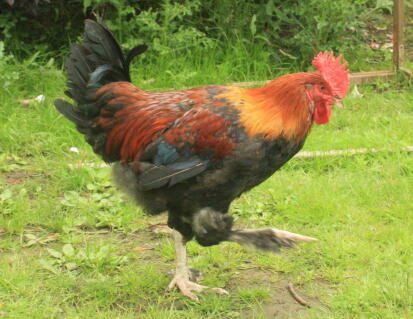 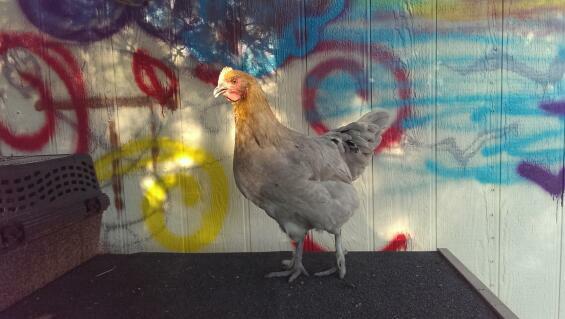 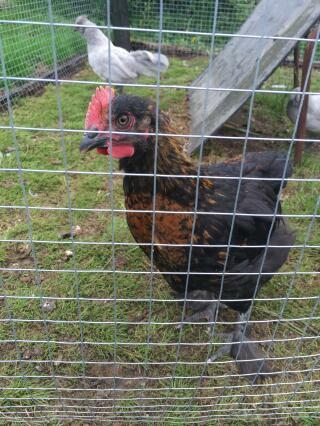 My copper blue maran has beautiful markings, a great personality, is quite hardy and lays lovely dark brown large eggs. 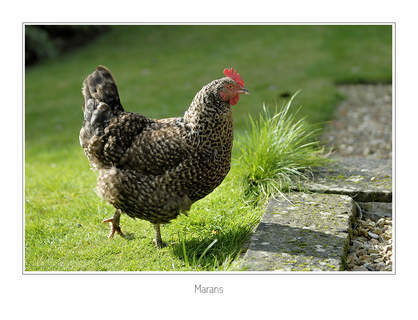 I would rate the breed as garden friendly but my maran is a good 'flyer' and in the afternoon tends to fly to the top of the hedge or in a tree! 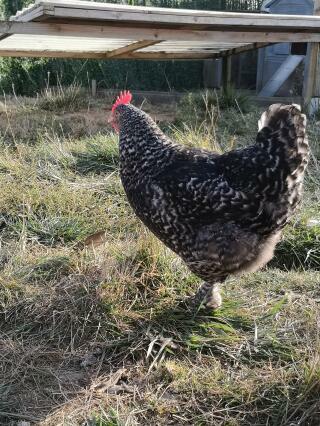 Although they are a touch lazy through the winter, come Jan/Feb they get into laying mode and don't slow down until Oct/Nov, usually laying 5-6 eggs each, per week. 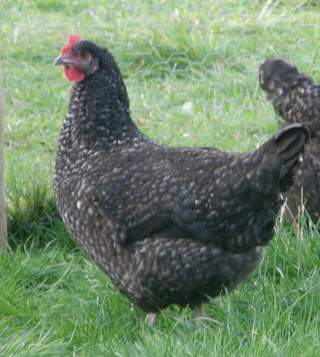 Gorgeous deep brown eggs that we have a waiting list for. 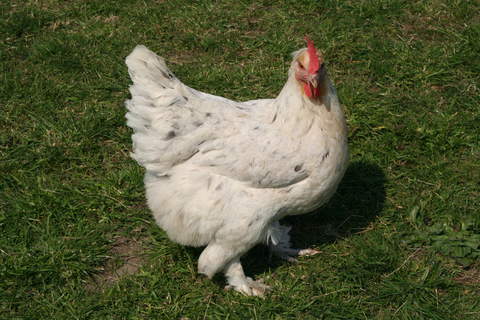 Surplus cockerels are white skinned and well fleshed, and old hens make a proper French coq au vin birds as a final contribution to self sufficiency.